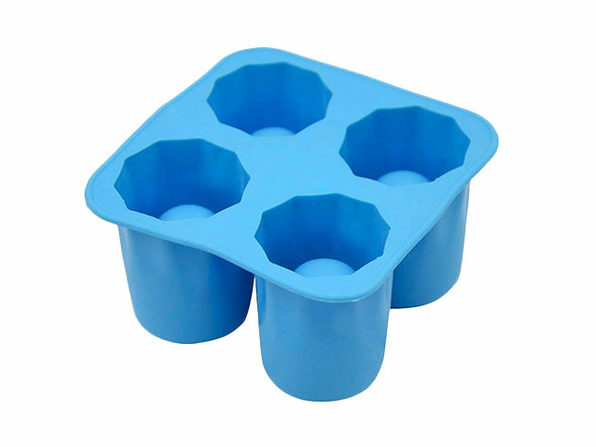 When the party's getting hot hot hot you need a nice way to cool down, and there's nothing cooler than a frozen shot glass. 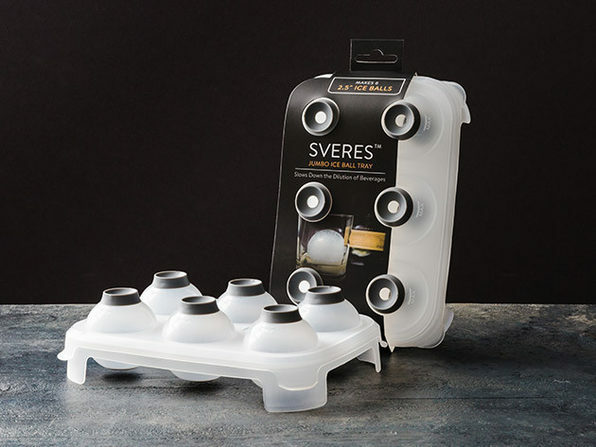 This ice tray freezes four awesome shot glasses to give you an ice cold shooter whenever you want. 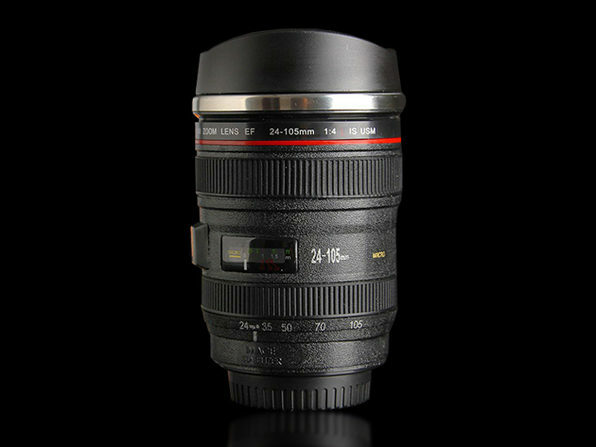 Feeling extra creative? 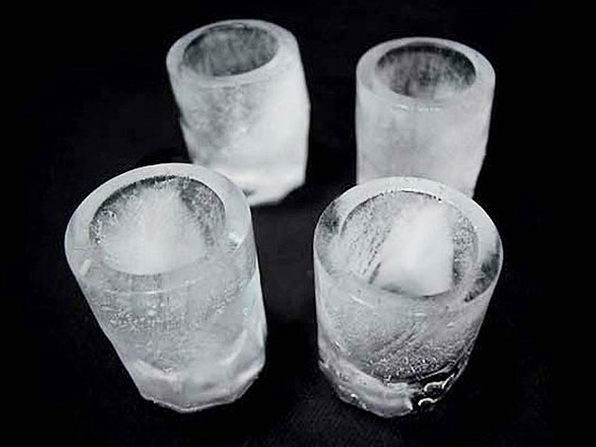 Freeze juice or another favorite drink for flavored shot glasses that'll light the place up.